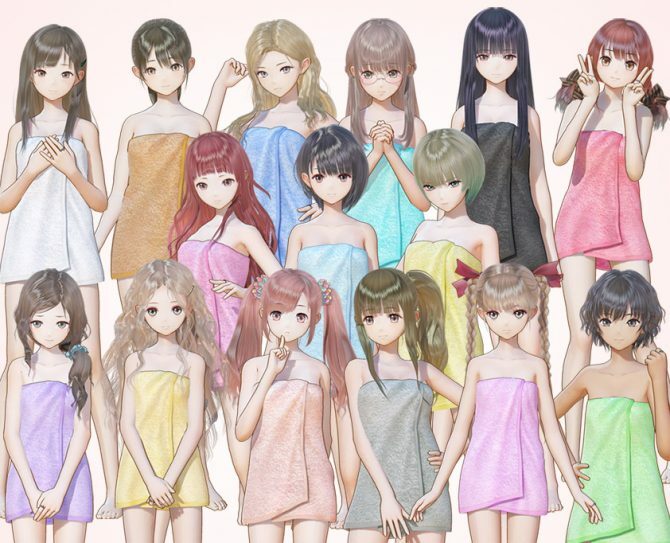 Blue Reflection and Final Fantasy XV will collide in a future collaboration event. 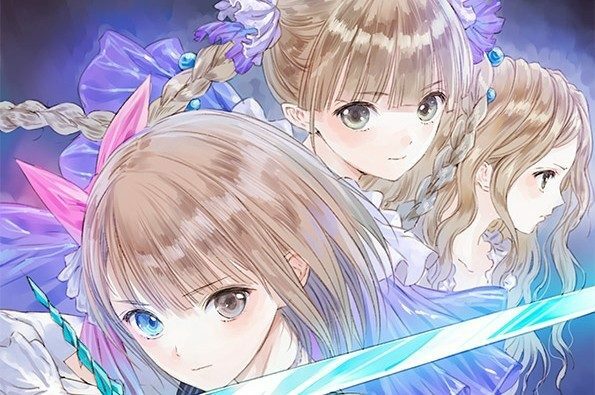 Gust’s newest JRPG Blue Reflection: Maboroshi Ni Mau Shojo no Ken releases tomorrow in Japan, and the publisher hosted a launch event this morning in Tokyo. The event, that you can check out in the video below, showcases a new batch of gameplay at the 11:40 mark. 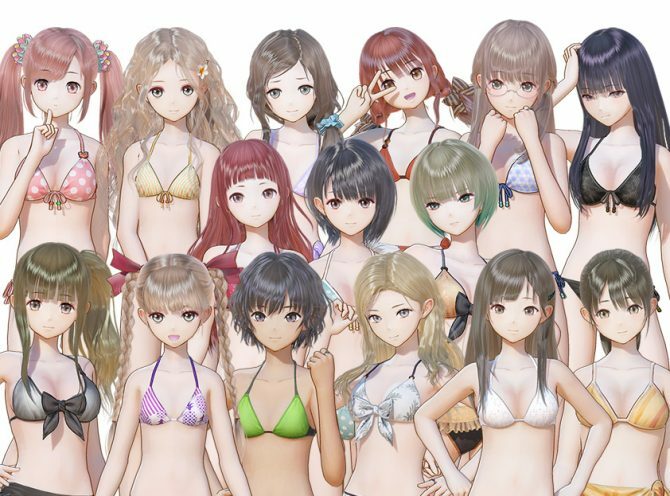 On top of that, we get a presentation of the main character and their voice actresses by Character Designer Mel Kishida, and a couple of surprises st the end. 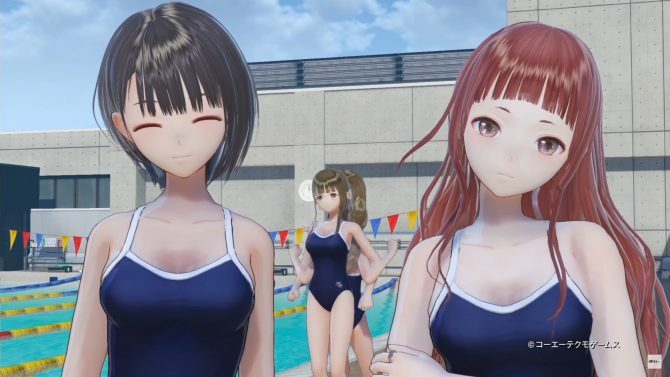 Costumes and illustrations from Blue Reflection will appear in Kai-ri-sei Million Arthur on April 14th, but that’s just the beginning, as an unexpected crossover event with Final Fantasy XV was also announced. 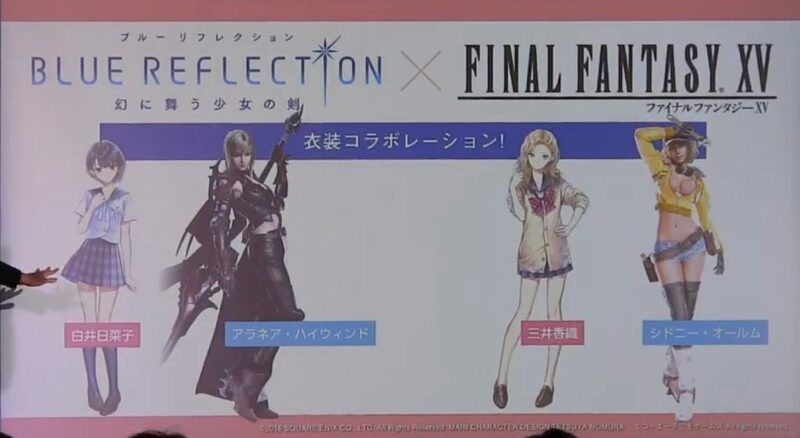 Protagonist Hinako Shirai will get Aranea’s costume, while flashy schoolgirl Kaori Mitsui will get Cidney’s, as you can see in the slide at the bottom of the post. No details were provided, and we don’t have a date yet, but that’s certainly intriguing. Could it work both ways? At the moment, we don’t know. Blue Reflection: Maboroshi Ni Mau Shojo no Ken launches in Japan tomorrow for PS4 and PS Vita, with no western release announced just yet. If you want to see more, you can also watch a recent gameplay trailer, the opening cutscene, and a large bunch of character trailers for Yuri Saiki, Chihiro Inoue, Shihori Sugamoto, Hinako Shirai, Yuzuki Shijou and Lime Shijou, Sanae Nishida Sarasa Morikawa, Mao Ninagawa, Rin Sanada, Kei Karimiya, Kaori Mitsui, Shio Tatani and Rika Yoshimura.